This report is completely based on the official stats as provided by Statista. WhatsApp, the messaging app which Facebook acquired for $19 billion in February 2014, has recently crossed 700 million user mark. The company’s co-founder and CEO Jan Koum announced this in a Facebook post yesterday. 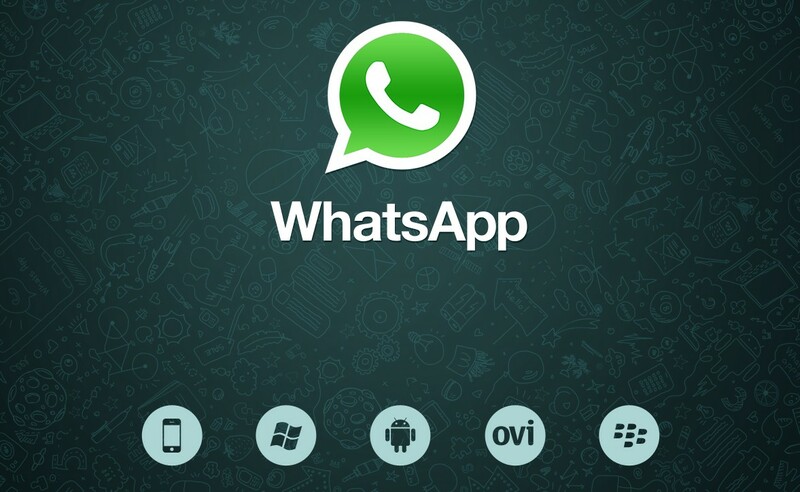 According to what Koum said, more than 30 billion messages are sent via WhatsApp every day. The media shared through WhatsApp also figures more than a hundred million. After the news went official by Jan’s post, the WhatsApp users started tweeting and busy typing their status that they feel proud to be a part of it. The figures which they found recently have made them filled with excitement to improve the product more in this year. The figures for WhatsApp was last counted in August 2014, the service added another 100 million to its impressively large user database. To compare the growth of WhatsApp and Facebook, one can say that WhatsApp managed to grow quicker than its parent company Facebook did. Facebook managed to grow its active user base from 200 to 700 million, whereas WhatsApp managed to do this in less time. You May Also Like – How Can I Stay Secure in the Cyber World ? Let us know in the comments below, what do you think ? Will it be able to cross the One Billion mark ? Next articleIs Android Becoming The Next Windows ? ?